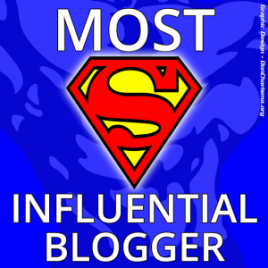 Most Influential Blogger Award Nomination! As this is my first award nomination, I’ll do my best to follow proper procedure. Also, no pressure to anyone nominated. Just know that you guys are all amazing and I’m glad to have stumbled upon your blogs. 2. Present a few deserving Bloggers with the Award (I’ll leave it up to you how many). –CeeLee: Life ain’t always easy and she’ll share the mishaps, but she’ll do it in such a way that you kinda laugh about it (with her). Her optimistic outlook will inspire you to pick yourself up and dust yourself off…to laugh at yourself (when you’re ready) and to get back to it. –Forrest: A clever and creative storyteller who mixes it up by sharing some real experiences and by sharing some fictional ones, too. I enjoy his fictional stories as much as I enjoy the little tidbits about his life. –Girl of Many: What an inspiring story she has to tell…and she tells it in such an interesting, captivating way. It’s heartbreaking and hopeful all at once. The rawness might throw you at times, but her words will definitely make you feel…and her strength, resilience and persistence will inspire you to find your own. –Illustrated Moment: I really like people who find humor in life, despite their personal struggles. Great use of anecdotes and illustrations. 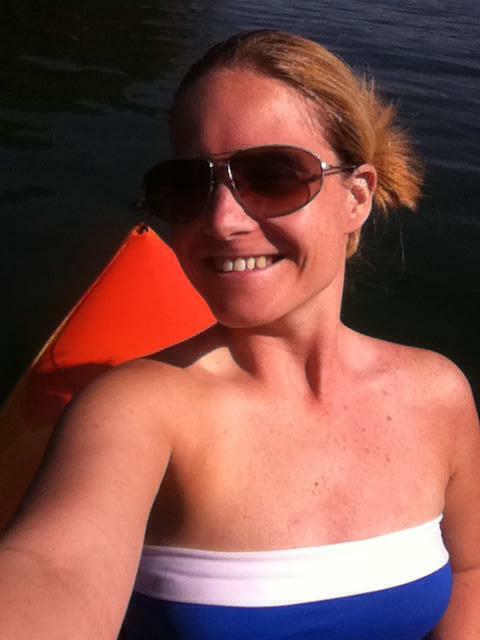 Another fun and inspiring blog to follow! –Ralph: This guy is all over the place in an awesome way! Eccentric, creative and hysterical. Interesting stories and great engagement. You can’t visit his blog without smiling. 3. Link your awardees in a post and let them know of their being awarded with a comment (or a pingback). 4. Include an embedded video or soundtrack of your current favorite song. Missed you lots….i log in to check and see if you post..it was a long wait and i was starting to worry….glad to see your still out and about…i have gone dark too for a while…manic cycle hit me hard this time…and thanks for your kind words about my blog..
Awww…missed you, too! I noticed you disappeared, too…and was worried about you. Sorry things have been so hard, but glad to see you’re still hanging in there and fightin’ the fight! You are more than welcome for the kind words. Hope you know you deserve ’em!